DJI won’t officially confirm that the Phantom 4 has stopped production, but insiders indicate that the product is near the end of its life. 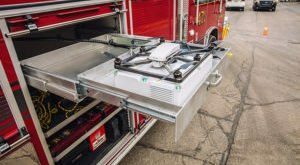 And a short life it was: the Phantom 4 launched to rave reviews less than a year ago, in the spring of 2016. A new Precision Landing system actually captures images of the takeoff point, which are then used along with GPS data to ensure the Mavic lands within an inch of where it took off. But then came the Mavic Pro. 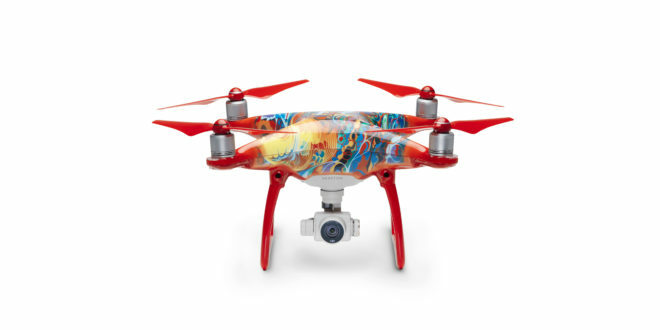 Released in September, the drone experienced heavy demand for the holidays: and some unfortunate and well-publicized shipping delays. 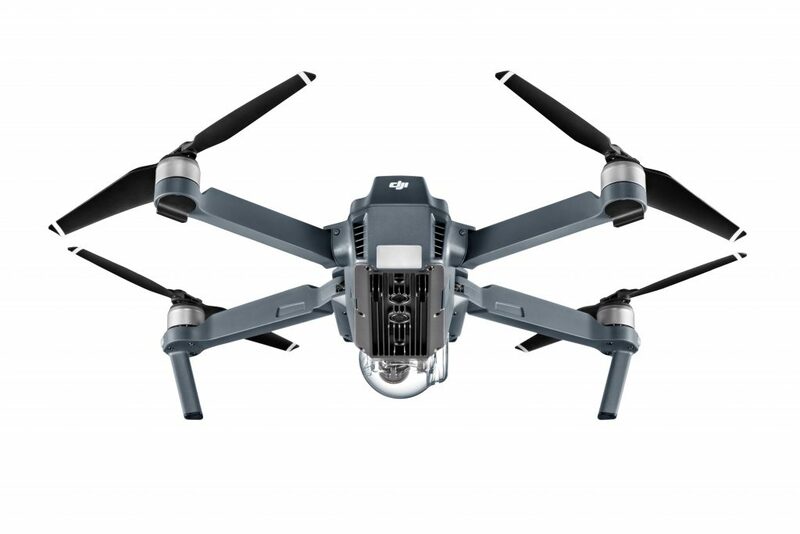 But the Mavic Pro was such a good option for consumers – cheaper, easier to carry, and with more advanced features – that the Phantom 4 was quickly outdone in the recreational market. DJI as a company has been shifting – or rather, expanding – into the prosumer market. The Phantom 4 Pro is still a great option for commercial operators. The drone is not only appropriate for professional photographers or videographers, but big players in commercial drones for agriculture and inspection have partnered with DJI to create professional packages including the Phantom 4 Pro, such as PrecisionHawk’s Crop Scouting Package, including the Phantom 4 Pro with PrecisionHawk’s software and platform; or the DJI NDVI Upgrade offered by Sentera. With the Mavic Pro the new hot item for the consumer market, and the Phantom 4 Pro providing for the prosumer market, it seems that the Phantom 4 no longer has a place on the shelves. This latest shift is another example of what has made DJI the leading global drone manufacturer. By driving forward with the latest and greatest tools, DJI is it’s own fiercest competition – and it’s been able to stay one step ahead of anyone else.